The creation of Es’hailSat has been not only a national success story in Qatar, but also an opportunity to expose a lot of young people to the benefits of working in the space industry. 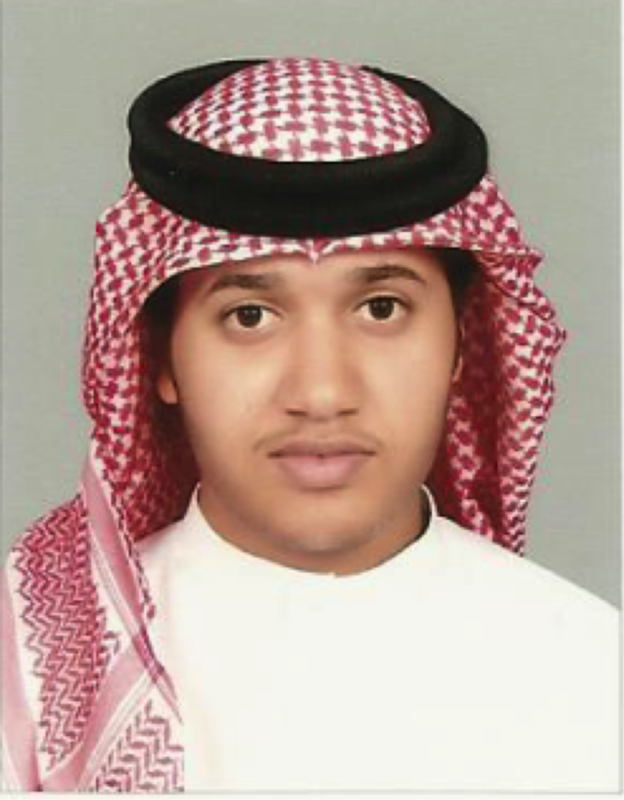 One such person is Mubarak Jumah Abdulla, scholarship student at Es’hailSat. At the moment, Abdulla is studying the basics for electronic engineering and hopefully by the second semester of next year he aims to specialize in satellite engineering. During his experience at Es’hailSat, he admits his perception of the space industry is now different from what he originally thought. “At first I thought satellites were mainly being used for television broadcasting, then I found out it is much more than that,” he says. 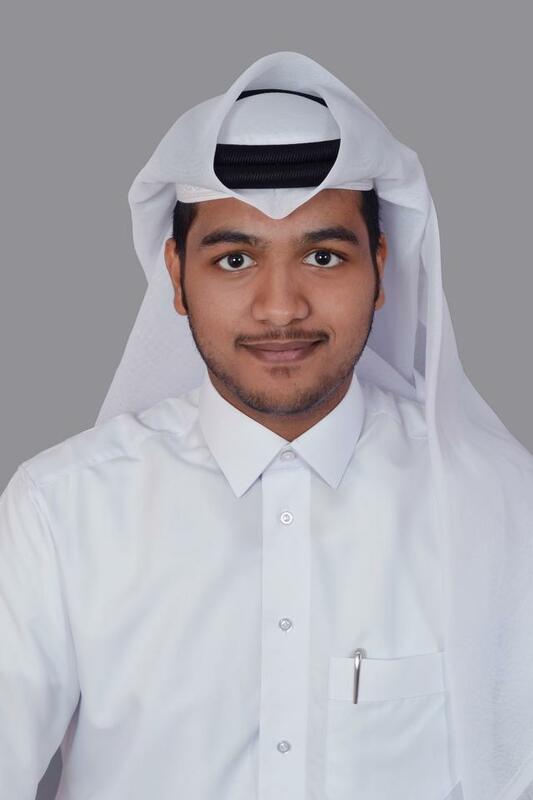 Another young person trying to take advantage of the opportunities in the space industry in Qatar is Jaber Saeed Bawazir another scholarship student at Es’hailSat. Bawazir says he always wanted to study and work in the electronics and telecommunication sector. “When I first heard about Qatar’s ambitions regarding the space industry, I thought, ‘this is a dream coming true.’ I started doing research and reading more about space and satellites, I became fascinated by them,” he says. Because this is a newly introduced industry in the region, there is a lack of specialists in this sector, which Bawazir saw as a “once in a lifetime opportunity” for young people, such as himself, to enter the industry and train to become the experts. Bawazir, like Abdulla, says having a space-based capability is vital for a country that wishes to be independent and, as a result, can build thriving and prosperous communities. “Our lives are associated with outer space on a daily basis, communication, forecast, navigation, etc. 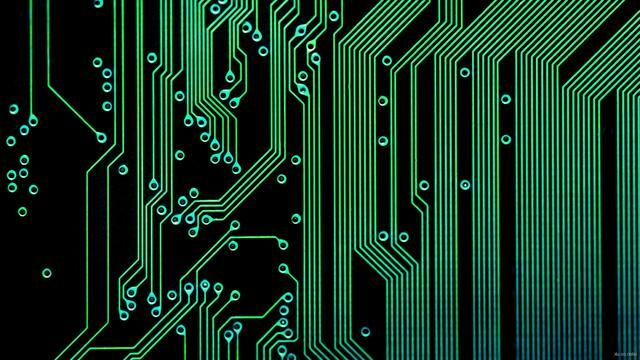 Having an experience in this field is desired worldwide,” he says.